The cryptocurrency ecosystem is untamed and unregulated. It’s incredibly easy to start investing, but turning random trades into a profitable portfolio takes time, effort, weeks of research, and a little bit of luck. 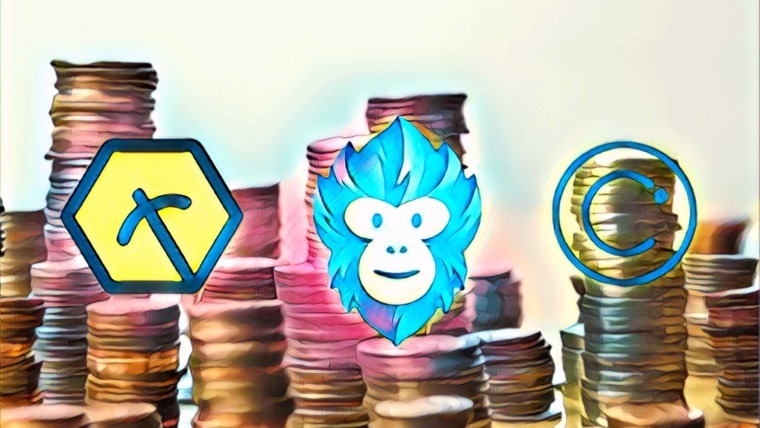 An increasing number of tools have appeared in recent months to help traders sift through the deluge of crypto news and make sense of the noise. Intelligent Trading Foundation is one such tool, and it arguably offers the most useful and insightful data in the industry. 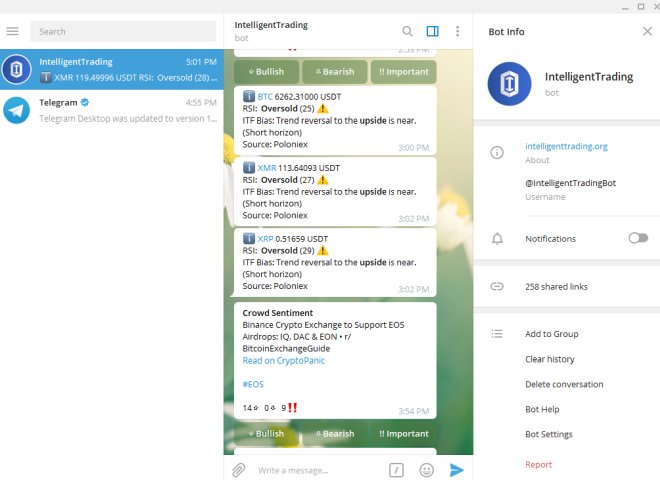 Intelligent Trading Foundation’s service is built with artificial intelligence that analyzes market activity and delivers customized alerts via Telegram bot. Price breaks and sentiment indicators are just the beginning, as the AI can identify signals better than any human-programmed assistant. One quick check with the ITF bot can take the place of hours of news and social media scanning. Traders spend less time looking for insights and more time making confident and informed investments. Cryptocurrency day traders utilize a variety of tools on a daily basis. Two of the most fundamental are exchanges and dedicated trading platforms. Exchanges like Coinbase, Binance, and KuCoin give users access to market charts along with basic buying/selling actions. Setting limit and stop orders provides a small amount of action customization, enough to prevent significant losses after building the right setup. Experienced cryptocurrency investors often link trading platforms or deploy bot scripts on their exchange of choice. This gives them more powerful buying, trading, and selling features, price trackers, sentiment markers, and more. They also allow for automated actions that can capitalize on trends as soon as they appear on the charts. Exchanges and trading platforms are necessary pillars in the investment community, but as tools for discovering and interpreting the market, they’re painfully incomplete. Understanding the deeper nature of the market, the countless variables that cause cryptocurrencies to rise and fall, is the path to trading success. DYOR — Do Your Own Research. 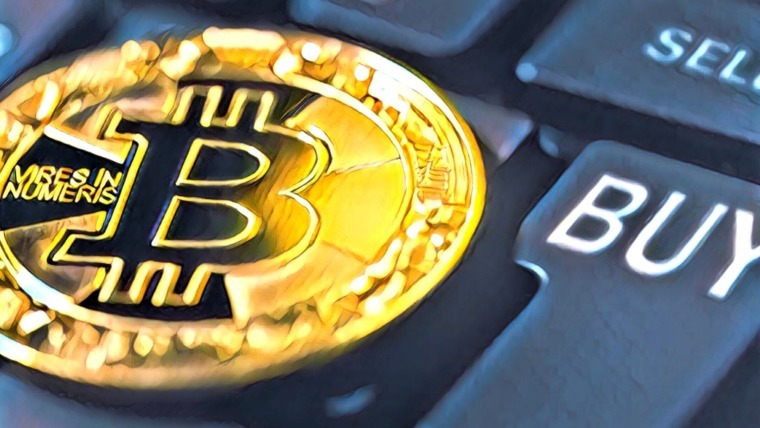 Cryptocurrency communities throw the acronym around like candy, and for good reason. Thorough research is crucial to understanding the hows and whys of the market. If you don’t know your portfolio tokens, you’re essentially trading blind. This is where Intelligent Trading Foundation comes into play. The platform monitors thousands of real-time sources, identifies opportunities utilizing machine learning algorithms, then presents relevant, actionable notifications to users. Performing this discovery step manually can take hours. 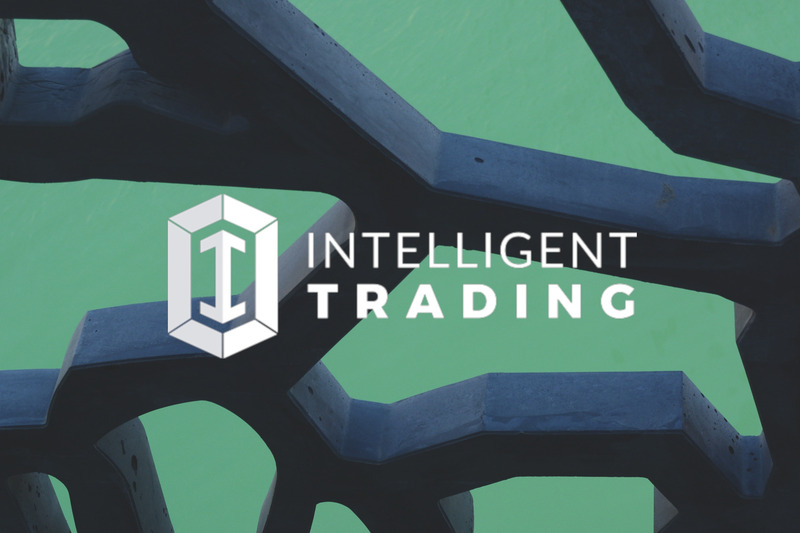 With Intelligent Trading Foundation, it’s as easy as opening Telegram and scanning down the page. Intelligent Trading Foundation is a high-tech crowbar with a brain. It’s a simple, functional tool, one that anyone can pick up and use without training. A quick prying motion is all it takes to crack open the lid of the cryptocurrency community, revealing the confusing mess of contents within. Intelligent Trading Foundation then puts its AI brain to work to sort through the newly discovered details and dig out the data you need. For the end-user, taking advantage of the Intelligent Trading service is as straightforward as adding a bot to Telegram. Alerts with currency and market information will be received throughout the day, customized to each user’s settings and subscription plan. Simply check Telegram to stay informed of important events. 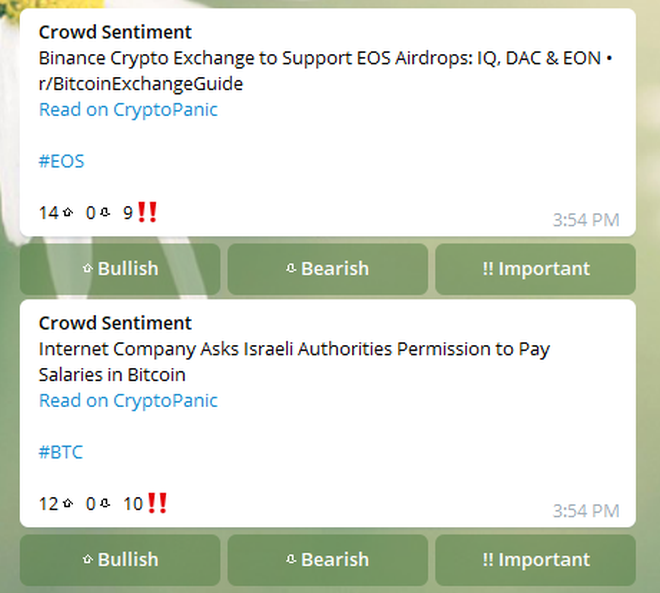 Intelligent Trading Foundation’s bot also includes sentiment tags beneath each actionable news item, pictured above. These allow community members to react to events, strengthening the reliability of the platform’s data. Most users will begin with Intelligent Trading Foundation’s Free tier. This basic plan offers enough information to see how useful alerts can be in daily trading. The free plan includes instant notifications for upside potential, Relative Strength Index (RSI) and Ichimoku signals, sentiment alerts from CryptoPanic, and both price and volume alerts. Intelligent Trading Foundation’s second-tier Starter plan offers added insights into the cryptocurrency world. The US$20/month upgrade (handled through ITT tokens) adds notifications for risk horizon and downside potential and includes support for additional coins featured on Binance, Bittrex, and Poloniex. It also opens up customization options, including coin selection, blacklists, and ITF’s proprietary RSI + SMA alerts. Intelligent Trading Foundation’s long-term goal is to offer four tiers of service with progressively deeper insights. At the time of writing, only the first two are available. In Q3 2018 the team plans to launch Pro with two new proprietary alerts, access to a coin analysis report, and AI signals, along with all of the features available in previous tiers. The Advanced trading plan due Q4 2018 goes all-out with a personal trading AI, automated trading, and a full portfolio management service. Subscription prices have yet to be announced for the final two tiers. Intelligent Trading’s information platform isn’t the only player in the insights market space. Competitors such as Cryptometer and Pareto provide a similar set of resources and features. Under the hood, however, they operate in an entirely different manner, which can ultimately change the effectiveness of their insights. Cindicator’s Cryptometer focuses on asset management through predictive analytics powered by hybrid intelligence. The system utilizes knowledge submitted by experienced financial analysts, combs through it with an AI algorithm, then distributes the resulting data to subscribers. Cryptometer’s approach to actionable information works for many traders. At its core, however, the system still relies on human insights to power its alerts. These are made smarter by an after-the-fact AI algorithm, but at the end of the day it’s still people passing information to other people. The Pareto Network focuses on incentivizing the sharing of actionable cryptocurrency opportunities. Users and organizations who join Pareto can publish their own news pieces and are rewarded if their information proves profitable. Think of it like a P2P insights marketplace that crowdsources its data. Pareto doesn’t use AI algorithms to scan or refine its content. The network relies on the wisdom of its community to reward fellow traders for delivering usable information. Intelligent Trading Foundation goes a step beyond its competitors by providing a ground-up AI-powered insights platform. This gives it the unique ability to find patterns and build predictions that would otherwise go unnoticed by human efforts. The cryptocurrency market attracts new investors on a daily basis, not all of which are familiar with exchanges or trading platforms. Part of ITF’s mission is to increase adoption and awareness of cryptocurrencies by delivering a zero-effort platform for insights. To this end, Intelligent Trading Foundation has removed as many barriers to entry as possible. Utilizing insights is as simple as adding the bot to Telegram and checking in throughout the day. No imposing interfaces to navigate or jargon-filled dashboards to struggle with. The Free tier also removes the initial paywall so everyone can experience the ITF advantage first hand. Most of ITF’s competitors are well-established in the trading market, complete with thousands of users submitting insights. ITF is the comparative newcomer with a small but growing base of fans. 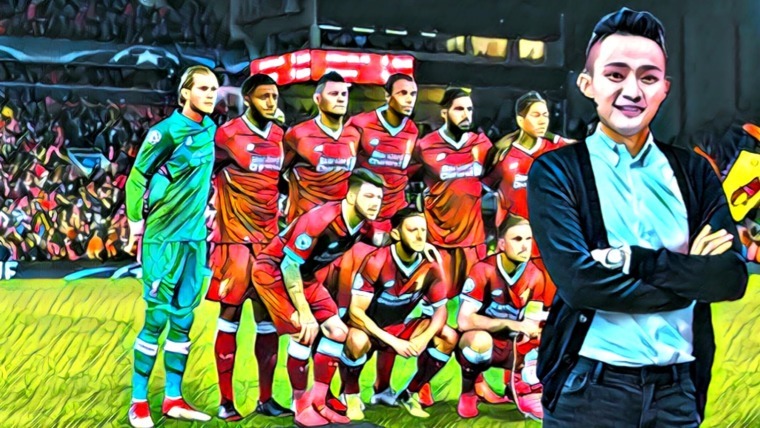 The team is positioned as the underdog, but thanks to its advanced AI system, it doesn’t fall behind in terms of quality insights. Intelligent Trading Foundation has a strong start with plenty of room to grow. Future plans include detailed proprietary alerts, a dedicated app, and new subscription plans with more advanced insights. The first thing most cryptocurrency traders do in the morning is hit up news outlets. Social media, chat groups, forums, and online publications are the prime sources of market sentiment. Only by digesting every morsel of information can a trader understand where the industry sits and where it might go by the end of the day. Intelligent Trading Foundation aims to eliminate this time-consuming step by aggregating and interpreting data behind the scenes. The platform’s AI pairs trading concepts from traditional markets with advanced pattern recognition and neural networks. 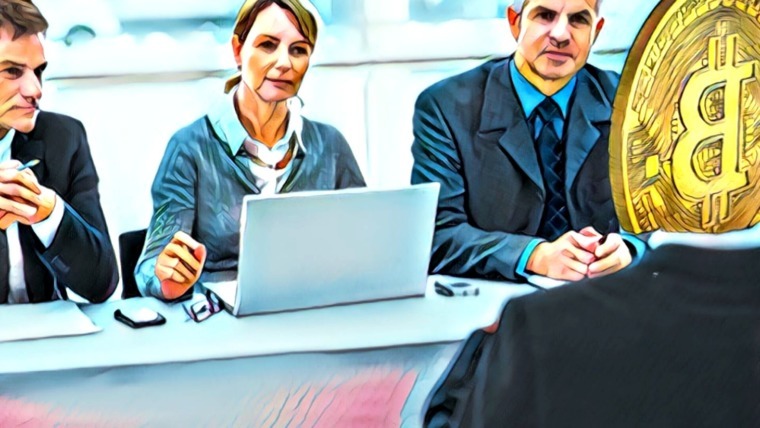 The tool combines this with historic data to identify entry points and immediately notify subscribers of potential changes long before they happen. Intelligent Trading also offers a hidden benefit many users may overlook. Since the platform doesn’t take the place of research, only refine its focus, subscribers will quickly learn where and how to direct their efforts. It will take less time to become a better researcher, giving a quick skill boost to experienced and newcomer traders alike. Intelligent Trading Foundation is just getting started, but the service already offers useful features well-suited for investors of all skill levels. The team’s whitepaper is filled with detailed information about how the platform addresses issues with modern trading dynamics and how the AI system operates. It’s a surprisingly inspiring read, especially if you’re frustrated with your own investing efforts or are new to cryptocurrency trading in general. Intelligent Trading Foundation zeroes in on arguably the most important part of cryptocurrency investing: reliable insight. Through instant alerts and crowd-backed opinions, anyone can sort through the noise and make smarter trading decisions every single day.